“These changes do not affect those already registered to practise veterinary surgery in the United Kingdom" - Lord Gardiner of Kimble. 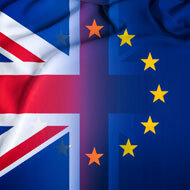 The House of Lords has passed a Statutory Instrument (SI) that will allow the RCVS to continue to register veterinary surgeons from the European Economic Area (EEA) after Brexit. The move follows a debate of the Veterinary Surgeons and Animal Welfare (Amendment) (EU Exit) Regulations 2019, introduced by the secretary for rural affairs and biodiversity, Lord Gardiner of Kimble. It means that after Britain leaves the European Union, the RCVS will be allowed to introduce the Statutory Examination for Membership for EEA and Swiss nationals where they hold a degree that does not meet RCVS educational requirements and standards. Under the existing Mutual Recognition of Professional Qualifications Directive, EEA and Swiss nationals with a veterinary degree can automatically join the Register without further assessment. 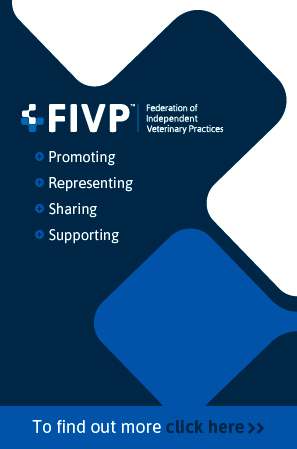 Currently, the Statutory Examination for Membership is only taken by prospective registrants from outside the EEA who hold a qualification that the RCVS does not recognise.